The latest edition is designed to meet the tastes of young people. 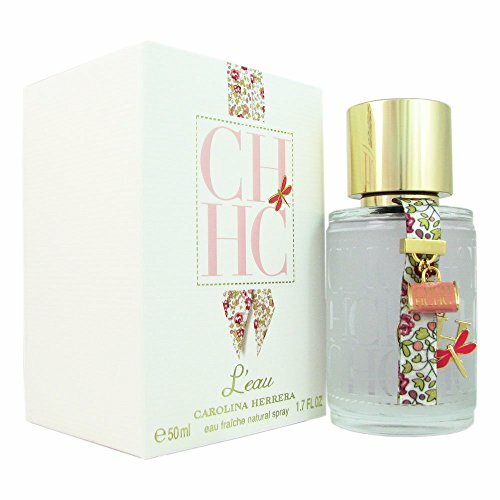 Airy and bright, CH L’eau offers a fresh and delicate aura, with a trail of lemon blossom, orange, freesia, rose, jasmine, lily and violet. The base notes finish in warm and pleasant caressing heliotrope, cinnamon and sandalwood.